Confidence ‘Mamaga’ Haugen at 2013 Ghana Movie Awards! Aphrodisiac Night Club boss, Confidence ‘Mamaga’ Haugen was one of the best dressed female personalities at the 2013 Ghana Movie Awards. What do you think of her all white dress? Do you think she nailed it? 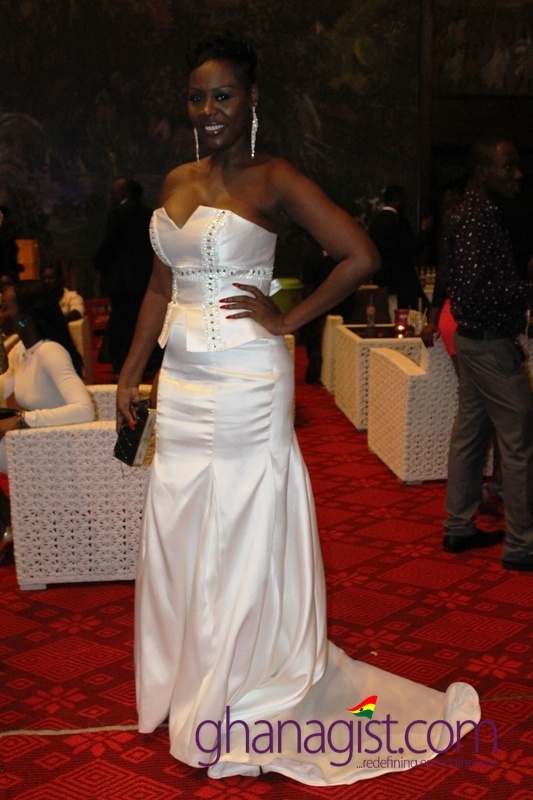 Confidence ‘Mamaga’ Haugen at 2013 Ghana Movie Awards! 0 out of 5 based on 0 ratings. 0 user reviews. PHOTOS: Juliet Ibrahim and sister Sonia at the 2013 Ghana Movie Awards!